Born in England, Shaw immigrated with her parents to the United States in 1851. She became a licensed Methodist preacher in 1871 and the first woman minister of the Methodist Protestant Church in 1880. 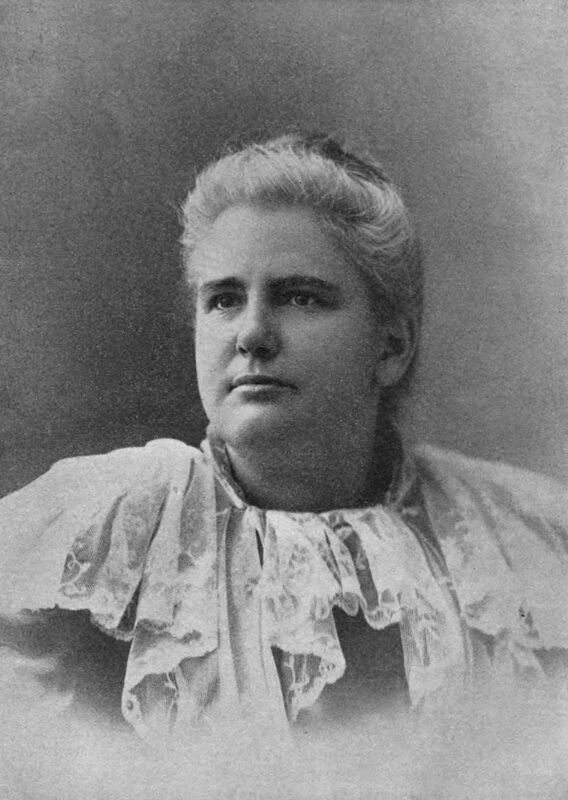 She resigned in 1885 to devote herself full-time to the National American Woman Suffrage Association and the struggle to obtain for women the right to vote.